It is always best to start early with financial planning. The sooner you can manage your finances and maintain a healthy cash flow, the easier it will be to reach your financial objectives in the future. With so many tools and instruments available, getting started with financial planning is also easier than ever. If you are a student who want to secure a better financial future for yourself, now is the perfect time to start. As a student, you have fewer expenses to worry about and more opportunities to invest. These next several tips and tricks will help you get started with planning your finances and shaping a better future for yourself. The first thing you want to do is setting objectives. Think about the financial goals you want to achieve in the short, medium, and long run. Don’t hesitate to go into details and be specific with what you have in mind. Short-term goals can be anything from a new laptop to saving enough for an annual holiday. You can also add owning an emergency savings account and starting with an investment as your short-term goals. These are goals you can achieve in a year or so. Medium-term goals should be bigger by nature. This usually means saving enough for a down payment for your first house or being able to move to your own place. Saving for a business venture and finding additional sources of income are also great objectives to aim for. Long-term goals, on the other hand, are the bigger objectives you want to achieve after five or ten years. These are the major objectives you want to aim for as you start organizing your personal finance. Don’t be afraid to go big and bold with your financial goals. Now that you have clear goals in mind, it is time to think about how you can achieve those goals. Start with the simplest tasks in hand. If you want to have £1,000 in your savings account within a year, figure out how to best save more money and hit that target. The same can be said for the bigger financial goals you have. Work out ways to get to the objectives in the least amount of time, all while maintaining a certain level of convenience along the way. Sure, you want to save as much money as you can, but that doesn’t have to mean not going out with friends at all or sticking with your 10 years old laptop for 10 more years. The key here is balance. You want to be able to work out which expenses you can live without and which ones you want to keep. Once again, the devil is in the details; the more you get into the details, the more ways you will find. There are basically two things you can do to save more: reduce your expenses and earn more income. 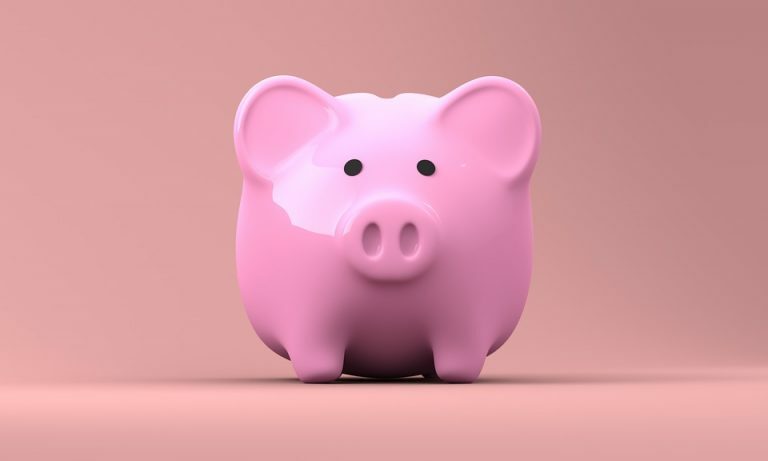 The former is easier since you have complete control over how you spend your money, which is why it needs to be the first thing you do when you are trying to achieve your financial goals. You can start by reviewing all expenses – big and small – for an entire month. Write down everything and try to be meticulous with how you keep track of your spending. This is also a good way to get into the habit of good financial management. Once you have your expenses written down, do a thorough review and classify them into categories. You want to budget for each category accordingly and cut the expenses you don’t really need while you are at it. At the end of this process, you should have a clear budget that you can follow on a monthly basis. The rest is just sticking to the plan. With a budget in mind, keep track of your future expenses and make sure you don’t spend more than you can afford to spend. A good money management app will help you stay on course easily. The last piece of the puzzle is knowing how to deal with changes and emergencies. Even when you have a meticulous plan and a monthly budget in mind, you may still run into issues caused by unexpected expenses and sudden emergencies. What you need to do is reviewing your options before these emergencies occur. You have loans that you can use to help you fill gaps in your monthly budget. You also have ways to raise cash as well as your emergency fund to use. The more you know how to deal with financial emergencies, the easier it will be to deal with them when they do occur. Rather than panicking and going off the plan, you can remain calm and stay true to your financial objectives. That is how you start with good financial planning as a student.